From some few days, a weekend, in Romania with local friends from TrekEarth. Visiting Bucharest, Arges, Balea Lac and Sibiu in Transylvania. 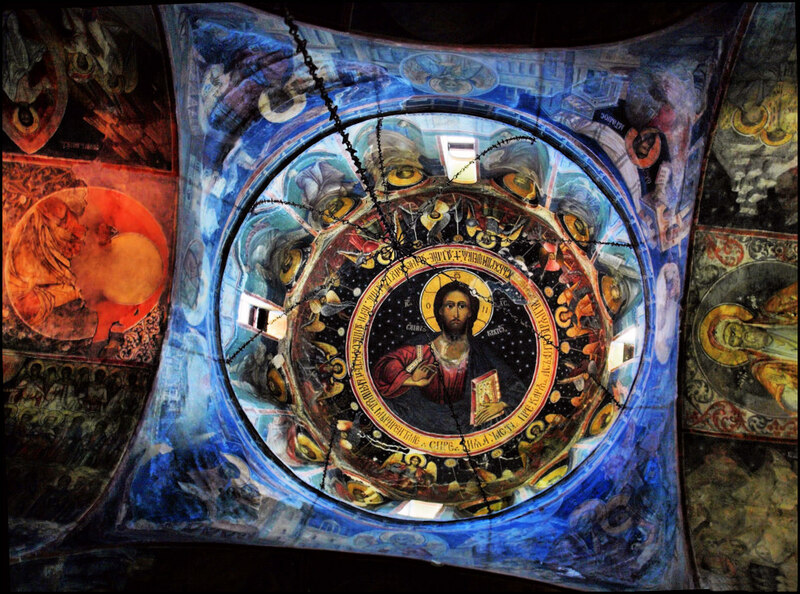 The photo above: The Dome of the old Curtea de Arges.